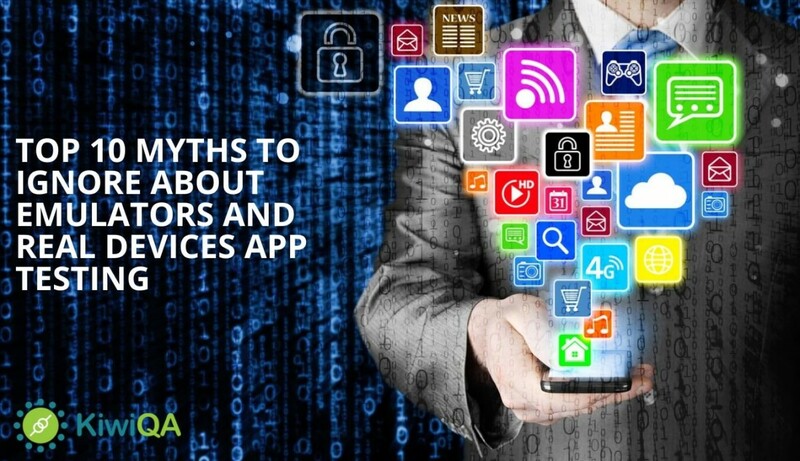 Docker is a lightweight container (read: a scaled-down VM) that provides a fast and programmatic way to run distributed applications. Selenium Grid is distributed system of nodes for running tests. Instead of running your grid across multiple machines or VMs, you can run them all on a single large machine using Docker. The two are practically destined for each other. Selenium Grid is a great way to speed up your tests by running them in parallel on multiple machines. However, rolling your own grid also means maintaining it. 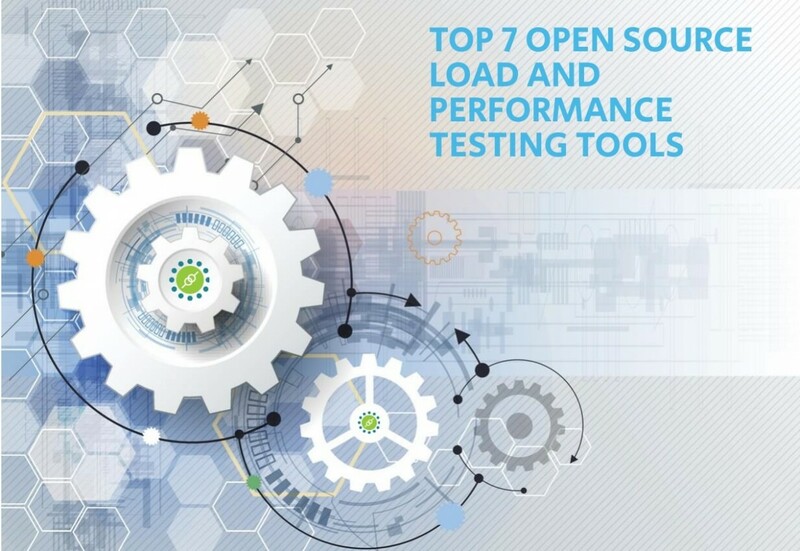 Setting up the right browser / OS combinations across many virtual machines (or – even worse – physical machines) and making sure each is running the Selenium Server correctly is a huge pain. 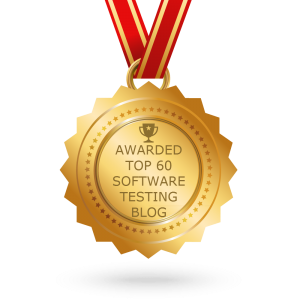 Also Read: What Do You Need to Know About Selenium Testing? You can check at below link to see information. 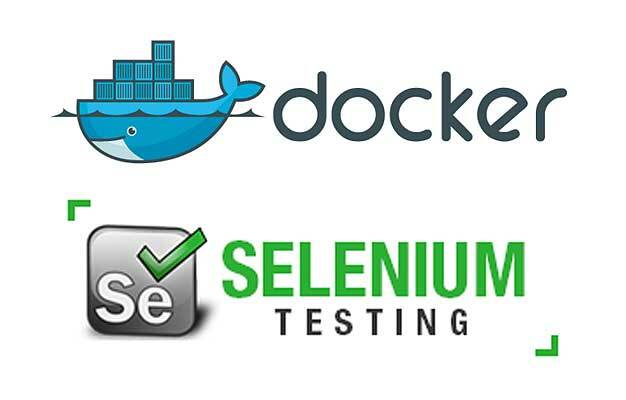 docker build -t selenium/base . Want to scale your grid up or down? It’s easy: just type docker-compose scale firefox=20. Too much? Scale it back down size with docker-compose scale firefox=10. 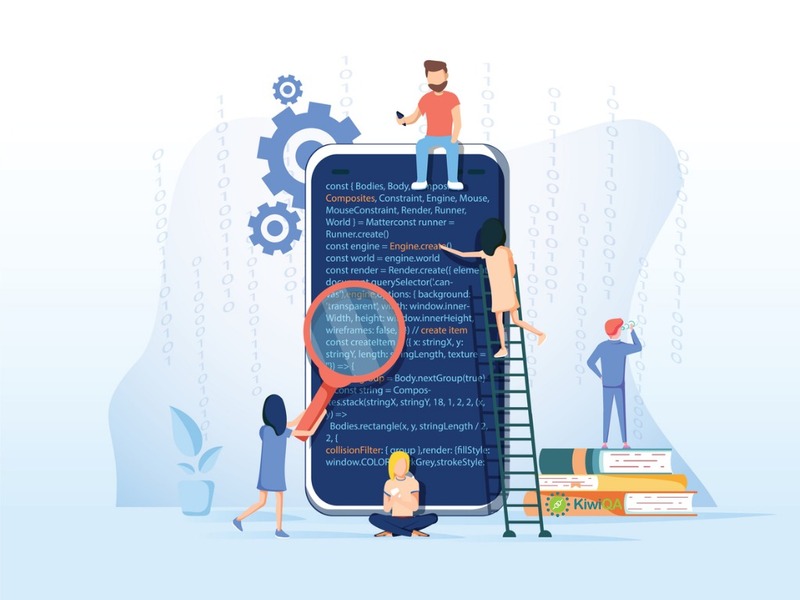 From here, there are a lot of possibilities for setting up your Grid and integrating it with other Continuous Integration systems. 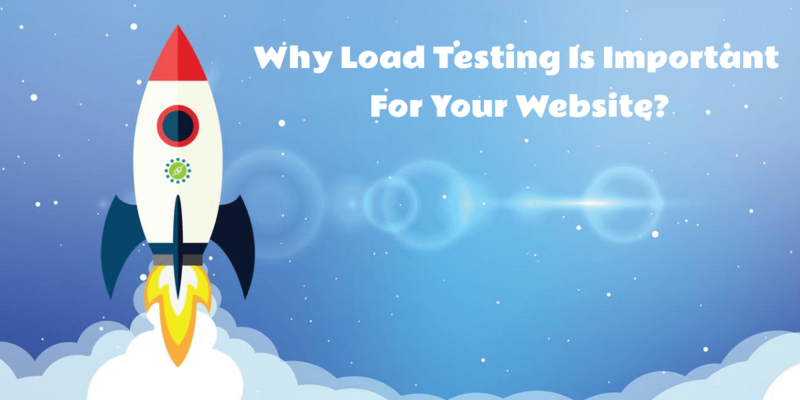 Why Load Testing Is Important For Your Website? 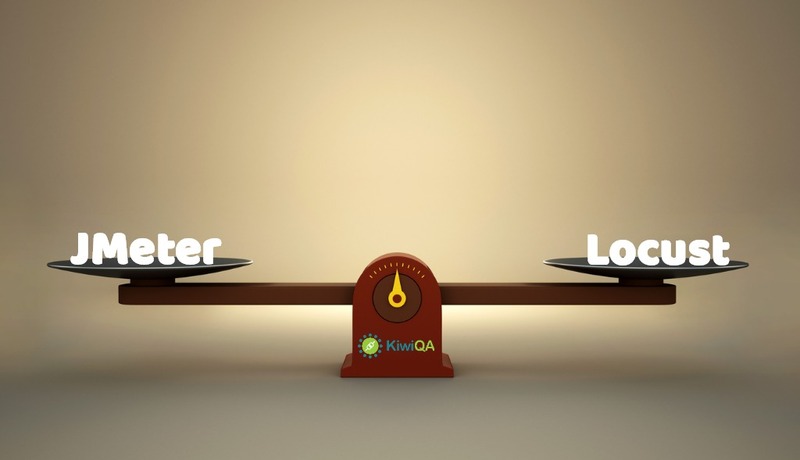 KiwiQA is a widely popular software testing company offering an extensive range of top quality testing services globally. 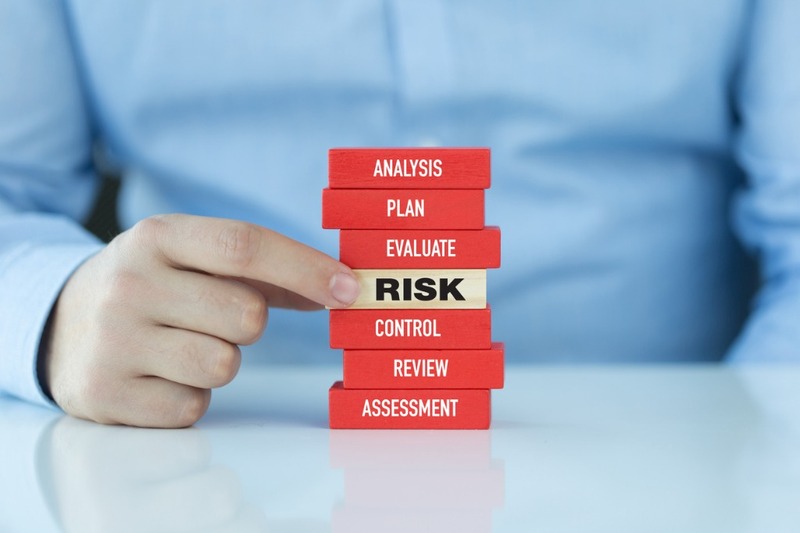 Our working team of professional expert testers strives hard to render you the best testing services at reasonable rates within the stipulated time frame.